We are so excited to finally have The Soap Co. products for sale on Ethical Superstore. We first heard of the brand over a year ago, and now we are able to share them with you! The Soap Co. specialise in luxury eco bath, body and skin care, handmade in the UK using only the finest ingredients. 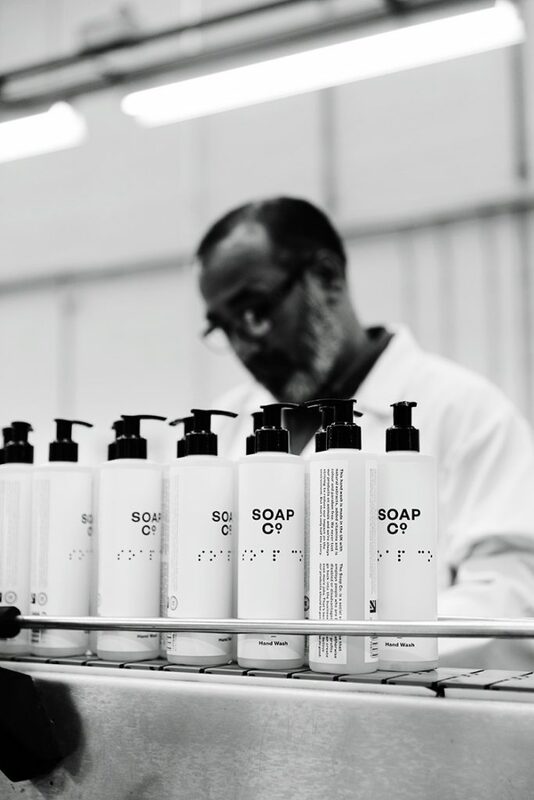 The Soap Co. is a social enterprise that employs over 100 people, 80% of whom are blind or otherwise disadvantaged. Offering employment to people who may otherwise to struggle to get a job is just one of the reasons we love this company. Employment means so much more than ‘just a job’, it helps build skills and confidence, as well as providing a means for staff to build their independence, something we all take for granted. Sandra and Ozzie are just two of the many employees of The Soap Co.
An excellent lip reader, she has enjoyed the chance to work with a range of people, many of them also with disabilities. 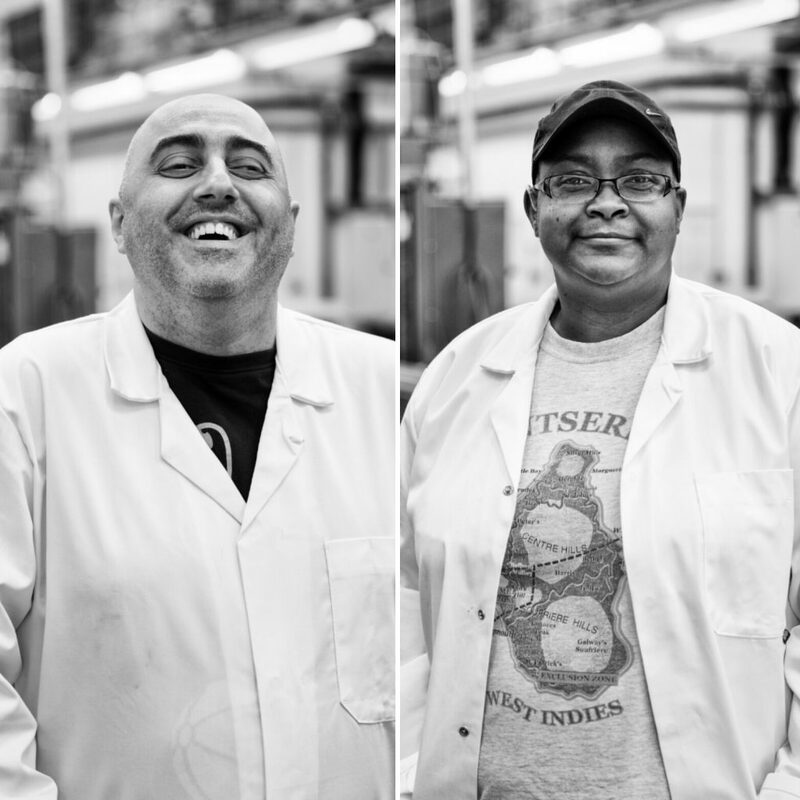 “I like working here,” she says, “I like to work with blind people, deaf people, working together.” For Sandra, being at the Soap Co. has taught her to be positive and be strong. Now she’s looking for a full time job in office work. 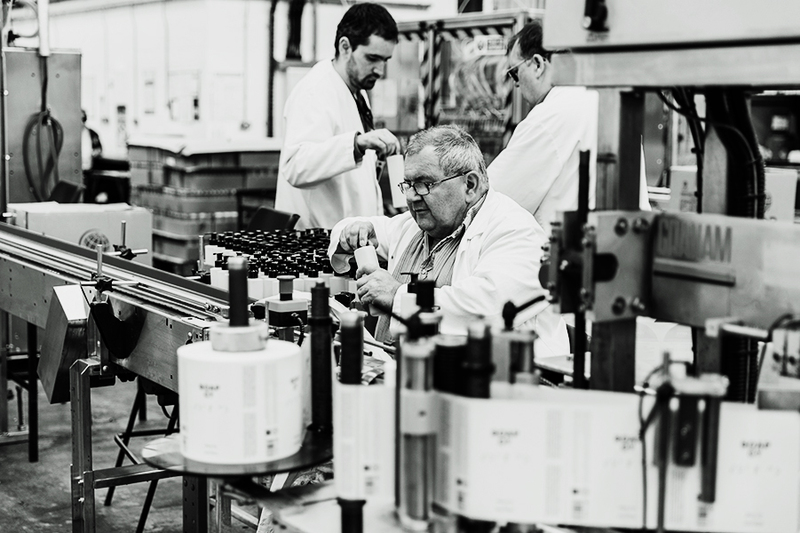 The products are all lovingly made in the UK, either in a semi-automated factory in London, or by hand in the Lake District. The Soap Co. make sure to source their ingredients, bottles and labels from the UK where they can to reduce their impact on the environment. The brand takes inspiration from the Dame Ellen Macarthur Foundation (EMF) and their work to create a circular economy. You’ll find that our collection of luxury eco bath & body care products from The Soap Co. are created with natural, bee friendly botanicals as well as organic ingredients, designed to be kind to your skin and the environment. Every bottle sold helps between 10-20 bees because they contain natural borage and calendula. You may ask why this links to bees? Well, borage and calendula have long flowering seasons when compared to lavender and heather. Using these botanicals means the risk of bee colonies starving over the June nectar gap is reduced, and it provides a regular source of nectar after August. The new range is vegan, made from eco-certified ingredients free from animal testing, biodegradable and isn’t harmful to aquatic life. The hand and body washes are free from SLS/SLES, PEGs, parabens, triclosan, synthetic colour, DEA, petrochemicals, silicones, EDTA, while the hand & body lotions are also free mineral oils and TEA. With added organic cocoa butter and antioxidants, the products will nourish and hydrate your skin. Although the products are made with certified organic ingredients, you’ll find that the products themselves are not certified organic. This is because to be certified, the factory needs to be certified organic. This can be a costly process, and The Soap Co. would rather use profits to create more jobs for disadvantaged adults first and foremost before thinking about gaining organic certification. And not only are the formulations great for you and the planet, The Soap Co. also work to ensure the packaging they use is as environmentally friendly as possible. The bottles are made from recycled milk bottles and have a 45% lower environmental impact that regular PET bottles. The films used looks like plastic but is in fact made from renewable wood pulp. The sticky label can be composted, any paper used is recycled and recyclable, and they use non-toxic, biodegradable glue. We’re not the only ones to adore this brand, this summer The Soap Co was named as one of the top 50 ethical beauty brands by The Guardian. They’ve also been featured in Elle, Harpers Bazaar, Good Housekeeping and The Stylist magazine this summer, as well as a raft of other publications including The Pool and Tatler. All in all, The Soap Co. tick all of the ethical boxes in our eyes, and the products are absolutely lovely, in minimalist style packaging you would be proud to showcase by your sink or in the shower. Let us know if you’ve tried the products and what you think of this amazing brand!